no, umbra was official when on a 2015 devstream DE officially announced it was coming to our region. They said he was not going to do it that he was starting to do it. The time of the paperwork and everything (which took a lot of time). And then even if you look at all the devstreams you would be that we had problems to be able to start doing it because of "copyright" version umbra and that we start it very recently. Disclaimer: although i am a little bit unhappy/salty with some droprates i still like the devs and the game and this is more of a joke, also a small hommage to different conspiracies around umbra. I love you all guys. Even the nullifiers. dont give de ideas. just dont. The part on using Excalibur could be possible though because by doing so, we are not gonna have 3 versions. Just 2 versions. Varying light and dark colour schemes, newer cloth physics, PBR and flowing syandanas do not make a new frame. It is called a reskin. Unless Chinaframe did not get the Excalibur rework and still uses Super Jump then it is arguably a different frame because the build needed to make that Excalibur work compared to ours is different and the way it is played will be different. Otherwise, a new frame that only looks different but offers no real gamplay changes is a reskin, regardless of how DE chooses to call it. If we consider it as new then that means if they pull the same stunt with our Excalibur Umbra or basically the whole Umbra line, we will take it as new even if it is a reskin. We cannot just call a reskin a new frame and pretend that it is. Oh FFS, now you guys aren't reading. 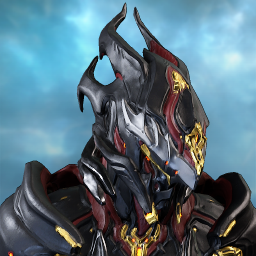 EXCALIBUR UMBRA IS NOT EXCALIBUR UMBRA PRIME. 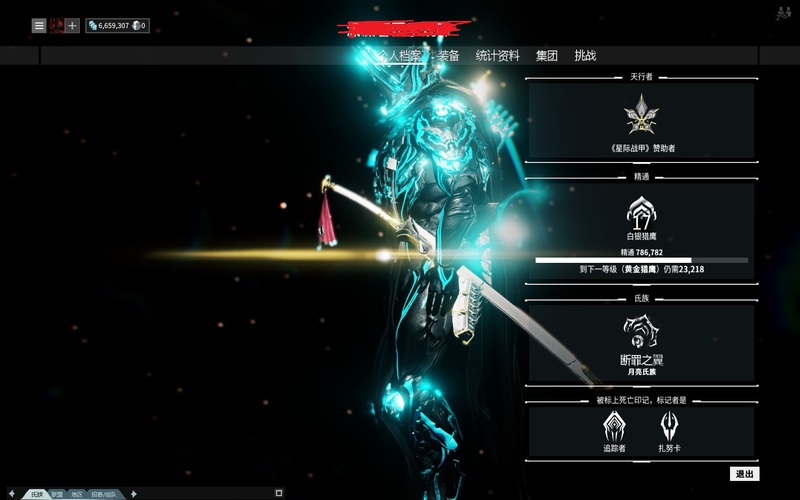 EXCALIBUR UMBRA PRIME IS CHINESE SERVER ONLY. 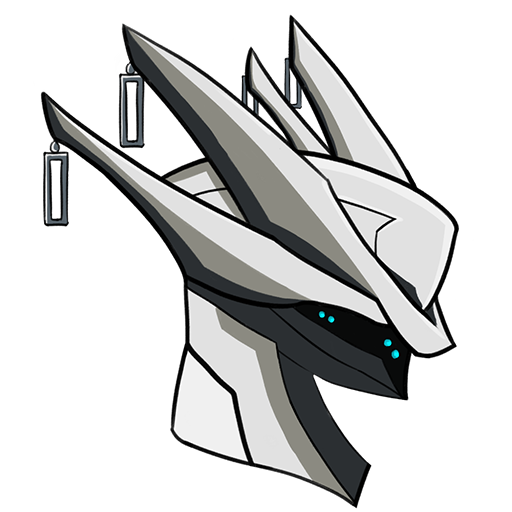 EXCALIBUR UMBRA HAS BEEN STATED MULTIPLE TIMES TO BE NOT JUST A STAT UPGRADE OVER EXCAL PRIME. 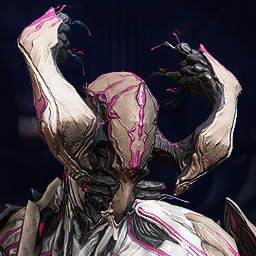 After searching I haven't been able to find anything saying that Umbras can't be bought, might've been just my misinterpretation when DE said "Umbras will have their own unique form of acquisition" and I interpreted that to mean obtained unlike any other frame in the game, be it through farming or through plat. To your second point, DE has explicitly said they want Umbra to be special, e.g. not just another skin, many times over. I know they are not skin since it was released to china years ago, where did you get that I said that lol. I also know they wanted Umbra to be special, I have stated that multiple times on this forum. I know that, I also said that multiple times, I guess everyone misread what I said or the way I said. Well let's all delete our Excalibur Prime because it is a reskin! 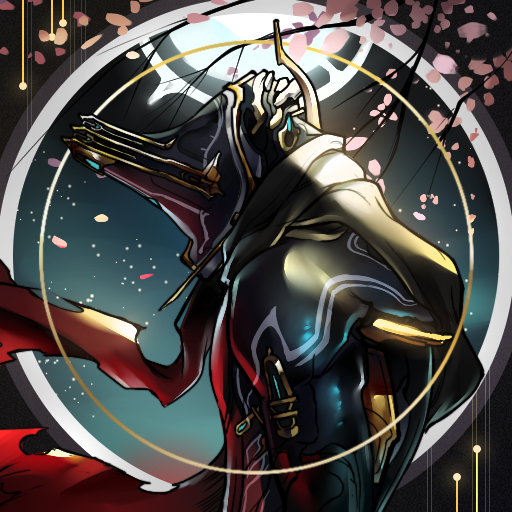 Nah jk, I don't care if it is just a reskin or not, and I care less if there will be more variants or as u call reskins if they look as good or better than the last one I'll never care, but as DE said Umbra is special. 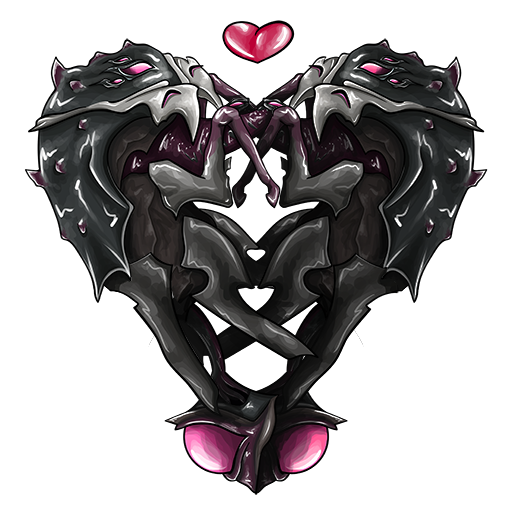 It would not be special if there was nothing different about it, maybe Excal Umbra skills are like Stalker skills, mixed from many frames or even better, you can choose the skills of any warframe you wanna play, maybe it's passive is that you are able to have one skill as yours and the 3 other skills are copied from the players that are with you, who knows. On the end I don't care if it is a reskin with just better armor or not, but if it comes with extra stuff it just a bonus by now. Er..what? This has nothing to do with my faith in DE. I am not criticising anything either because as you have mentioned, there is nothing that has been released yet to criticise on. That said, this is a speculation thread. 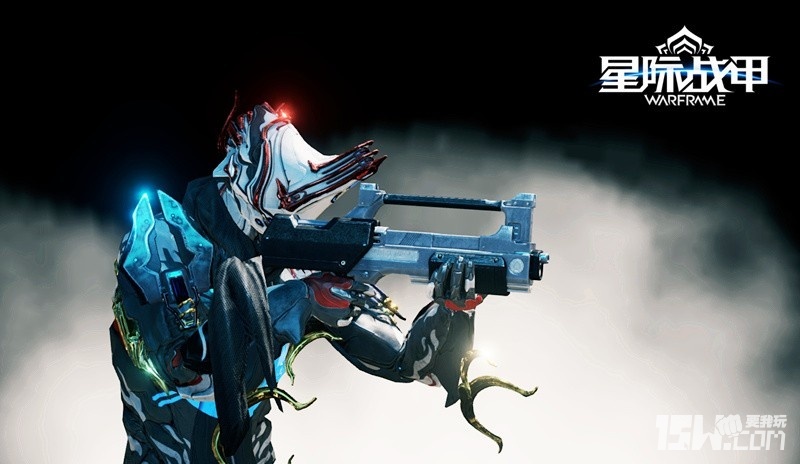 (a) Excalibur Umbra Prime was released in Chinaframe. 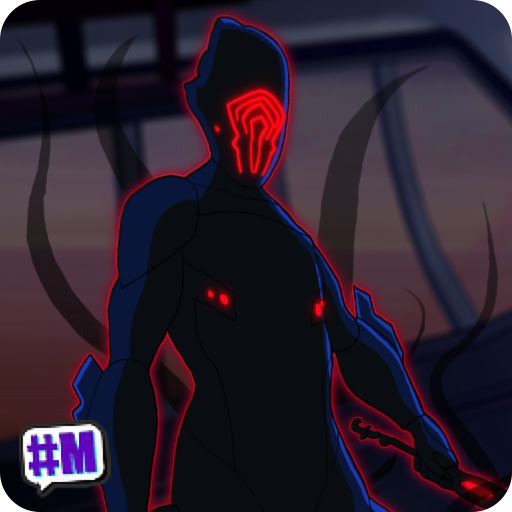 (b) Excalibur Umbra will be released in Globalframe because he is going to be the first in the line of Umbras. Everything else is still pretty much speculation and up to interpretation (the magnitude of the difference from the "different acquisition method", "different passives", "different mechanics" may or may not actually be significant enough to be classed as "different"). I never said that it definitely will be a reskin. I said that we should not delude ourselves that a reskin is otherwise if it is just a change in some stats and looks. 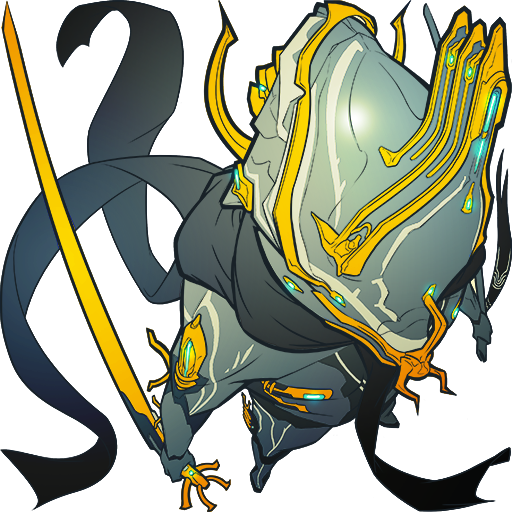 Honestly Umbra frames not having their unique ability set would even go against the lore by this point since both Stalker and all the Acolytes are Umbra frames with a special skill set, i doubt it will be just a reskin unless DE pulls a lazy retcon and becomes [DE]sney. I hope atleast if it is true to the theory of Umbra having different abilities then I think it would be cool you could swap your ultimate. Just like how you can put on non Prime helmet on a Prime warframe. Also, if they do have different abilities, they can make loads of money from marketing that. Is there an official quote on both your statements? I find it hard to believe that there will be no monetisation for something that DE spends time and resources to develop. And why should they stop at one frame to be umbra-ed. It's not about Excalibur prime. It's opening the floodgates for reskinned content. 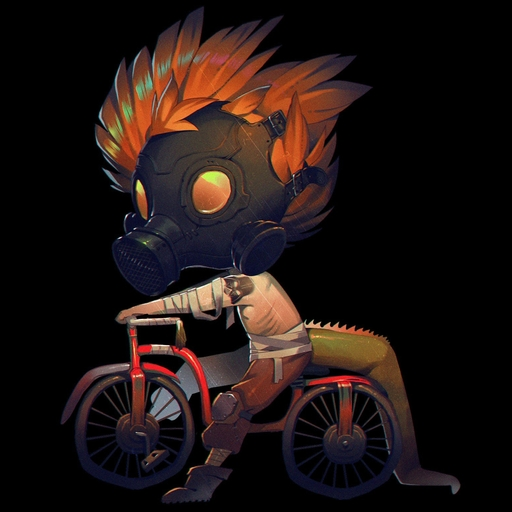 The umbras not being purchasable is partialy true. In the agreement with DE and the chinese publisher it was stated that Excalibur Umbra can't be purchasable or farmable. (source info should be present on the first post of the thread) Which means he will be obtainable via the quest only. However other Umbra's could be purchasable in similar fashion like Primes but nothing confrimed on that. 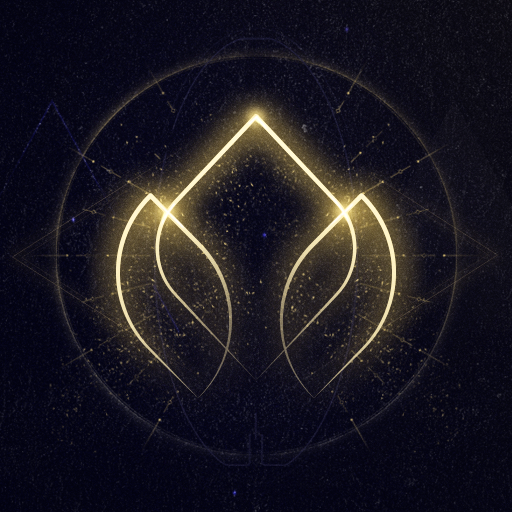 DE stated early on that Umbra will be a limited series and not all frames would get an umbra variation, however if anything has changed on that is unknown. This is something i also thought about before. F.ex. 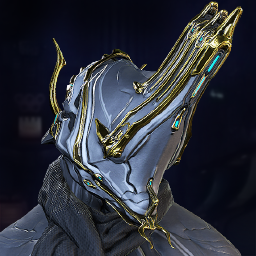 equipping Stalker's helmet could give Stalker's abilities on Excal Umbra. What do you mean when you say "pbr upgrade aside?" Isn't global Umbra the exact same as the Chinese one just without Prime in the name and no "Founders" badge? Visually the same indeed. Long time ago Steve was asked whether global Umbra would have golden parts or not, and the answer was "yes, but because PBR you can color them how you want". Many misinterpreted it as "no by default, but you can color in it if you want". Oh right. So it is the exact same model. I misunderstood what you meant by PBR upgrade aside. Does that mean our version has PBR but theirs doesn't? What's the source of this info? The only agreement I've read about (the one in 2015) stated that Excalibur Umbra Prime would never be eligible for sale, even after the possible game closure. It also stated that Nikana Prime and Spira Prime would be released internationally and global version would receive Excalibur Umbra but it's not the same thing (because of the name, yeah). Is it that very agreement? 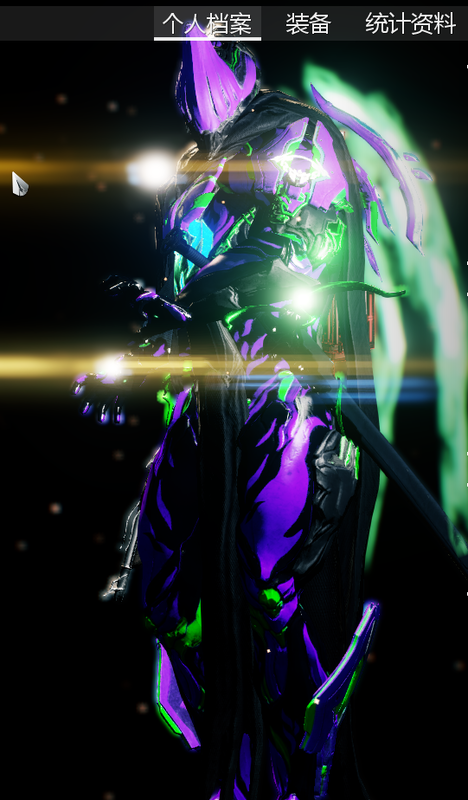 I guess Excal Umbra Prime was released already PBR'd like newer Primes due to these screenshots. So what was Mako talking about when he said something about a PBR upgrade??? 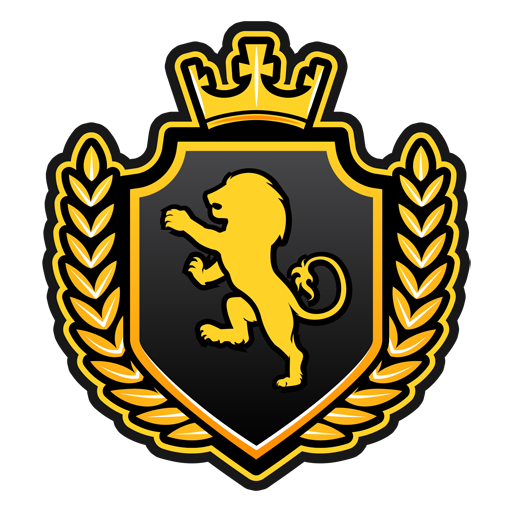 On a side note: I despise the fact that these guys have Founders badges. They don't deserve it at all. Those should be exclusive to real Founders. Now im not sure but AFAIK they said vanilla frames are getting high priority on getting umbra'd, although im not sure if the other frames are getting an umbra as well, I could be wrong though. Might be what I described earlier - misinterpretation of Steve's words. Actually yeah, their founder pack is just for money and is still available. 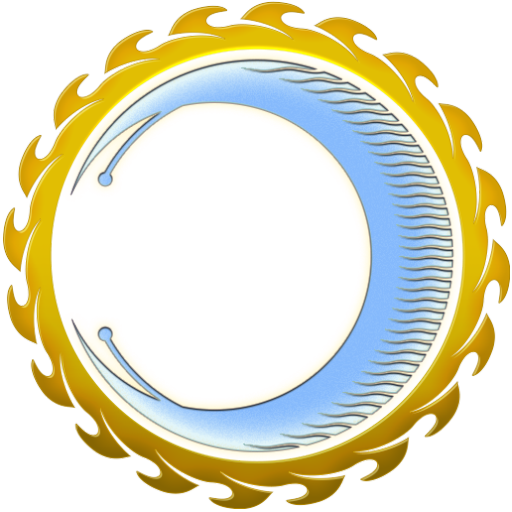 IMO if there had to be a badge, its design should've been changed. 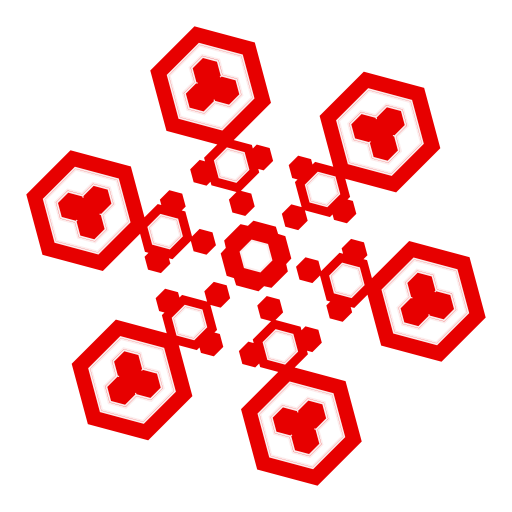 Maybe based on Gauvan emblem. ??? 2015 they officially stated they were bringing it to our region, simple as that, how they handled the project once revealed is a separate matter. Also why are you using we like you work for DE?